Stunning sofa range with options of 3 seater with either two or three cushions. 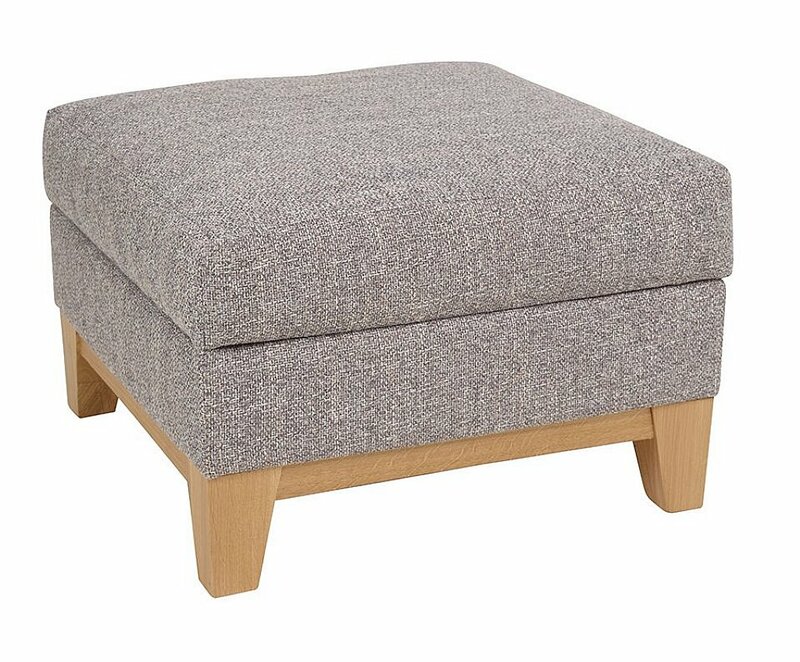 Back cushions are available in either standard height -90cm or high Back -100cm. This model is available with the additional cost Back Rest feature option. I would like more information about Cook Footstool by Yeoman.